-Battlestar Galactica Wallpaper-. -Battlestar Galactica Wallpaper-. 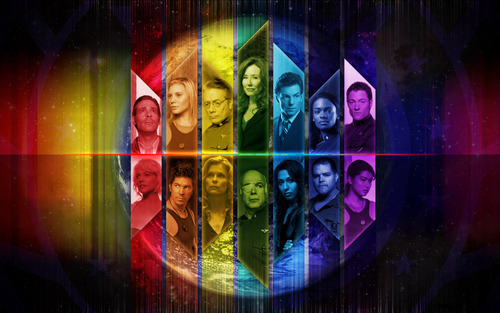 HD Wallpaper and background images in the televisheni club tagged: battlestar galactica laura roslin lee adama gaius baltar number 6 starbuck kara bill sharon.